Julian Draxler is confident Paris Saint-Germain can stop Paul Pogba in Tuesday’s Champions League last-16 tie against Manchester United. 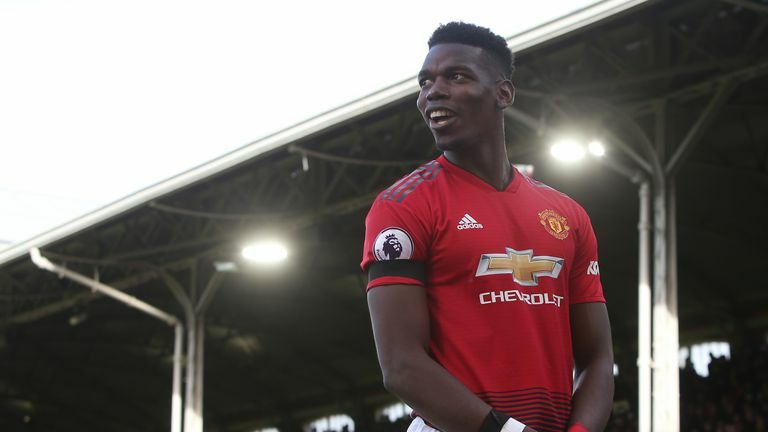 Pogba has scored eight goals and set up five more in the 10 games he has played since Ole Gunnar Solskjaer replaced Jose Mourinho in December - deploying the France midfielder in a more attacking role. Germany international Draxler admits Pogba is "capable of everything", but is optimistic PSG can nullify him at Old Trafford. Asked if it was impossible to stop Pogba, Draxler said: "I've known Paul for a long time. "I've played against him when we played Germany vs France. Sometimes we managed to stop him, we have managed to stop him on a few occasions. "He's a great player, a top player with lots of qualities and the kind of player who excels in a top game in the Champions League. "But we've got some good players, who I think will be capable of stopping him." United were underdogs at the time of the draw, but with Neymar and Edinson Cavani ruled out due to injury and Solskjaer leading the team to an 11-game unbeaten run, they are favourites. In the absence of Cavani and Neymar, former United winger Angel Di Maria will be forced to step up on his first return to Old Trafford since moving to PSG in 2016 for £44.3m. "I was asking him [Di Maria] some questions about Manchester United," Draxler added. "I won't tell you what he said but he will be ready for tomorrow. "He's a big player. 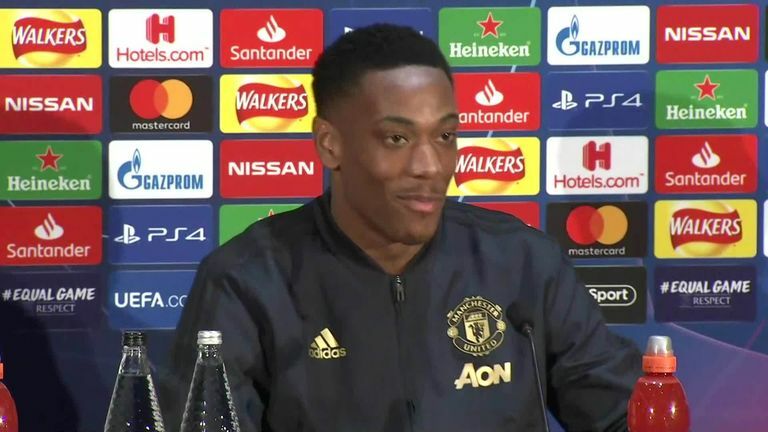 He has a lot of respect for the club [United], there's nothing terrible in what he said but it was between me and him, so I won't tell you right now. "He's in good form, we'll need him tomorrow, especially without Cavani and Neymar, hopefully he'll have a great performance tomorrow."